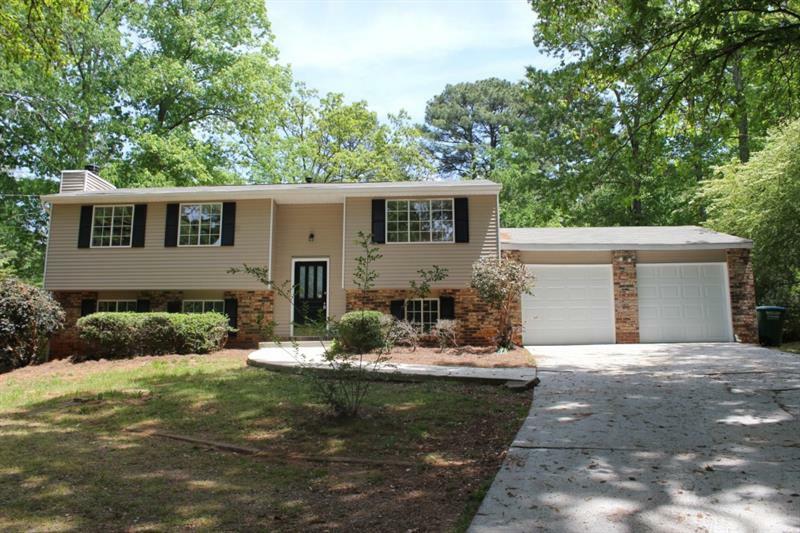 This cute, renovated home is located in the sought after Brookwood school district and is minutes away from everything! 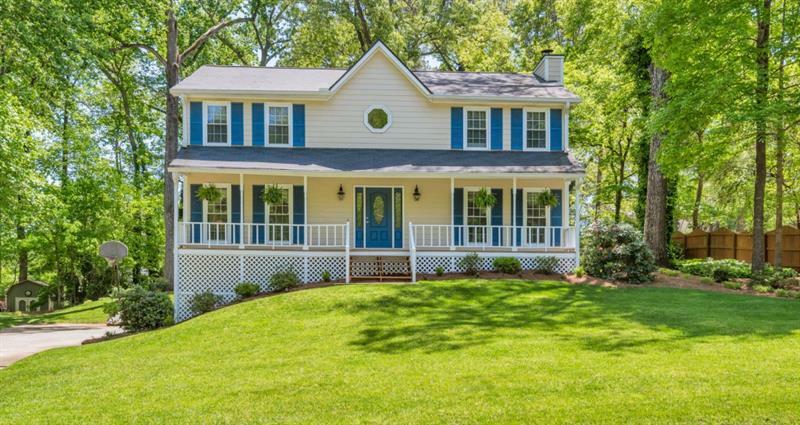 This home features 3 br/2 ba and sits on a cul-de-sac in a beautiful oversized lot. This home also boasts renovations from the kitchen to the bathrooms! The large open kitchen features granite countertops, breakfast bar and overlooks the dining room. The spacious bonus room with a wood burning stove is perfect for entertaining or enjoying some relaxation. This home will not last!!! 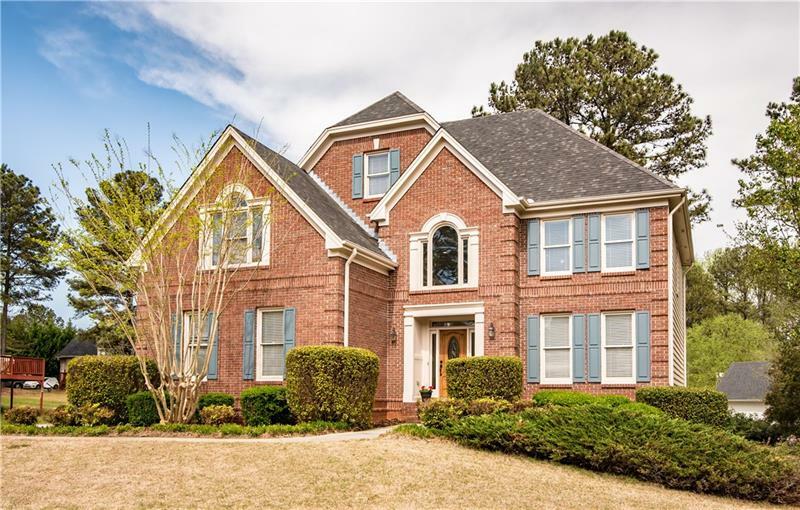 3044 Fireside Drive, Snellville, GA 30078 (MLS# 5985686) is a single family attached property with 3 bedrooms and 2.00 bathrooms. 3044 Fireside Drive is listed for sale at $189,900.00. To view more Atlanta real estate and local neighborhood information, contact Josh Pitre, or visit ColdwellBankerHomes.com.